HP’s had its recent share of ups and downs (mostly downs) and it’s likely the reason Meg Whitman is now the big boss over at HP. If we’re not mistaken, for the second time in its storied history, a woman has ascended to the vacated CEO post. 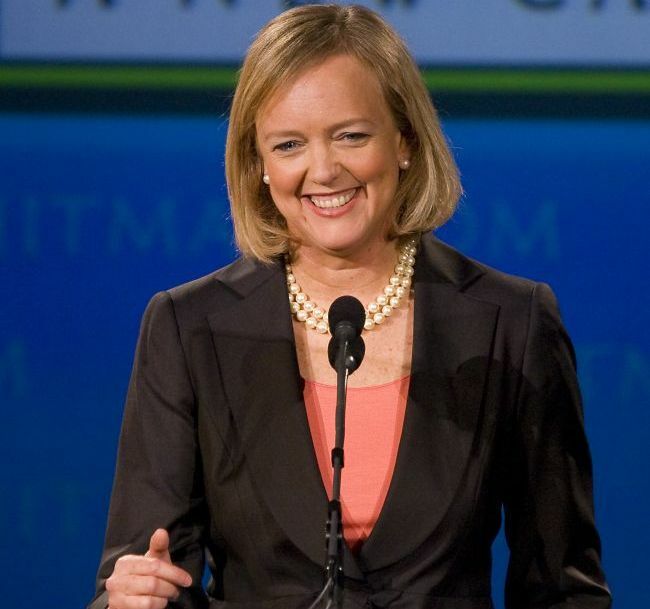 Alright, for formality’s sake here’s a formal congrats to Meg Whitman (clap-clap-clap). In her defense, she’s wasted no time getting in touch with her subordinates with a company-wide email that’s gone the rounds to rally the troops. More after the break. Whitman replaces Leo Apotheker and her appointment was announced by HP Executive Chairman Ray Lane. Lane and Whitman circulated a brief email reaffirming The HP Way (God bless you Dave Packard and Bill Hewlett) and evoking the company’s golden heritage. The email in full is a wall of text but the message was filled with reassurance and a little morale boost. If you’re wondering if they announced any new gadgets or any interesting innovations from HP, don’t get your hopes up as there was none. In fact, neither Ray nor Meg slipped a single referrence to future plans, which is sensible considering it would have been a leak if they did. For the whole scoop open the source link below.